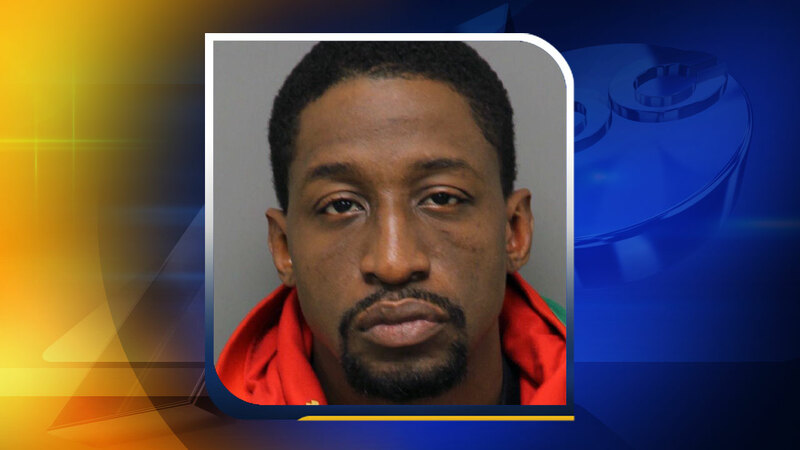 RALEIGH (WTVD) -- A man is in custody in Raleigh after he tried to murder a handicapped woman and stole her car on Thanksgiving morning. Police said on the morning of Nov. 26, Stanley Demon Dowd, 37, broke into the victim's house in the 4800 block of Walden Court. Authorities said the victim, 68, had befriended Dowd. She woke up to find him standing over her bed, police said. Dowd reportedly choked the victim, physically assaulted her with his hands and feet, and stole her credit card. Police said Dowd eventually fled in the victim's car. Shortly before 1 p.m. on Dec. 3, Dowd turned himself in to Raleigh police.